Research Institute for Mathematical Sciences, Kyoto University, Kyoto 606-8502, Japan. August 1982, born in Japan. March 2005, Bachelor of Engineering from Faculty of Engineering, University of Tokyo. March 2007, Master of Information Science and Technology from Graduate School of Information Science and Technology, University of Tokyo. March 2010, Doctor of Information Science and Technology from Graduate School of Information Science and Technology, University of Tokyo. April 2007 - March 2010, Research Fellow of the Japan Society for the Promotion of Science (DC1). April 2010 - March 2015, Assistant Professor, University of Tokyo. April 2015 - March 2018, Associate Professor, University of Tsukuba. 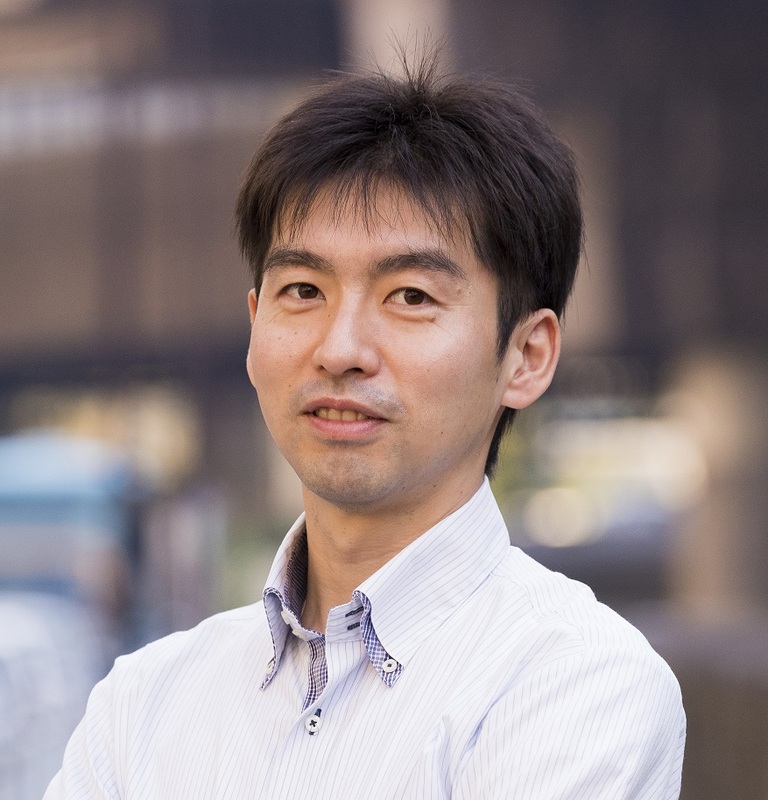 Since April 2018, Associate Professor, Kyoto University.